Formation of Temple Lodge, No.33 – Temple Lodge, No.33, Duncan, B.C. In 1899, fourteen Freemasons in the town of Duncan’s (as the present day City of Duncan was known before the city was incorporated in 1912) applied to the Grand Lodge of British Columbia for the issuance of a Charter for a new Masonic Lodge, to be known as Temple Lodge. On 2 December 1899, Grand Lodge issued a Dispensation for the fourteen applicants to meet as a new Lodge and the first regular meeting of Temple Lodge, U.D. [note: U.D. means “Under Dispensation” of the Grand Lodge of B.C. Temple Lodge U.D. became Temple Lodge, No.33 during the Grand Lodge of B.C. Annual Communication in June 1900] was held in Duncan’s on 16 December, 1899. Jonathan Griffith Hands – Manito 90 G.R.C. William Gidley – Verulam 268 G.R.C. Samuel Robinson – Ashlar 3 G.R.- B.C. John Frame – Ashlar 3 B.C. Samuel Erb – Ashlar 3 B.C. James W. Richardson – do 3 do. Andrew J. Thurston – do 3 do. R.W. Bro. Stewart, D.D.G.M. took the Chair and announced that a dispensation had been granted by Grand Lodge of B.C. Dispensation read by the Secretary. Harry Smith, Jonathan G. Hands, William Gidley, Louis Truesdale, H.S. 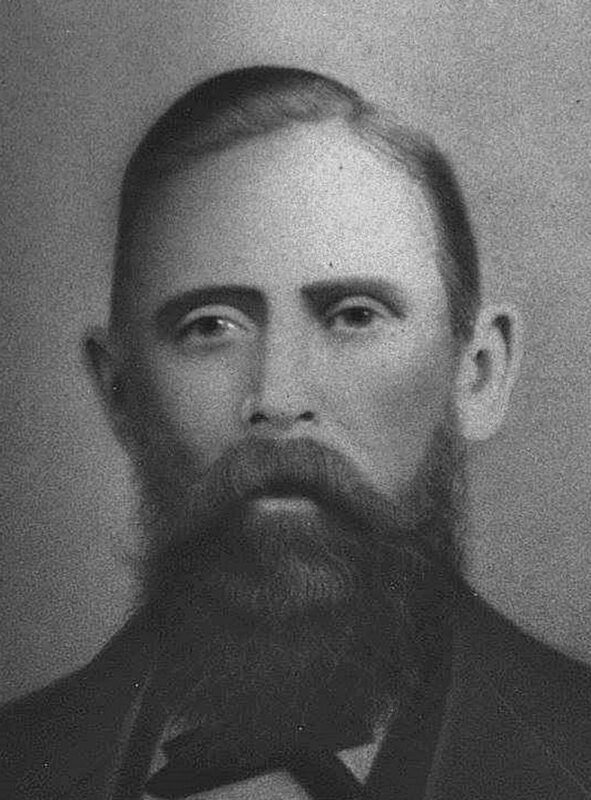 Hollings, Samuel Robinson, J. Mutter, John Frame, James S. Gibson, Samuel Erb, James Evans, James W. Richardson, A.J. Thurston and Edward Calder, Master Masons residing in the town of Duncan’s in the District of Cowichan and known as the Masonic District No. 5 for a Warrant of Constitution empowering them to meet as a regular lodge of Free Masons at the town of Duncan’s to be known as Temple Lodge. Of the aforesaid Lodge, known as Temple Lodge, under dispensation, charging the said Brethren to exercise diligence and zeal in conducting the affairs of the lodge in accordance with the ancient landmarks and the powers herein conferred, and for so doing this dispensation, granted by power of us vested shall be full and sufficient authority. Given under our hand, and seal of the Grand Lodge of Free and Accepted Masons of B.C., this 2nd day of December, A.L. 5899, D.L. 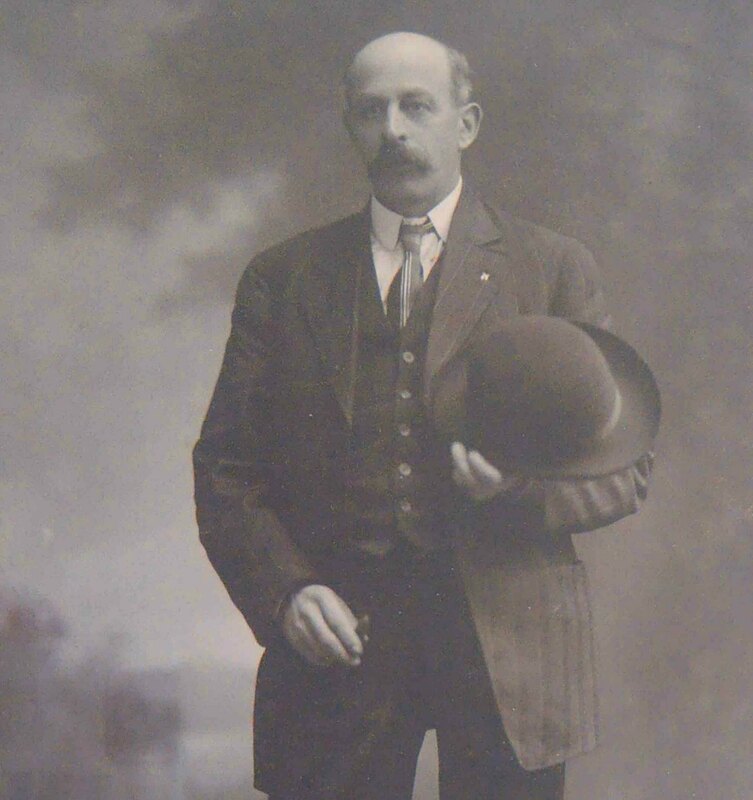 1899, R. Eden Walker, Grand Master, W.J. Quinlan, Grand Secretary. The D.D.G.M. then delivered to the appointed officers the collars of office. R.W. Bro. 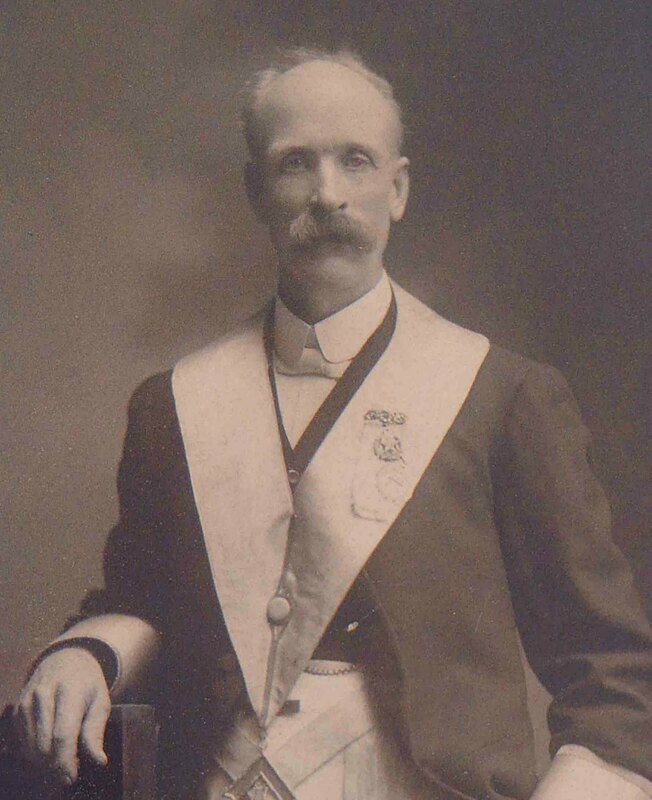 Stewart then opened Lodge in the 3rd degree and made the address on Inauguration. Bro. Frame, W.M. then took the East. R.W. Bro. Stewart communicated to the brethren the best wishes of the Grand Master and Grand Secretary for the success of the new Lodge. A petition for initiation was presented from Mr. Christopher Dobson, enclosing the usual fee. Recommended by Bro. Mutter and Bro. Truesdale and referred to a committee consisting of Bro. Gidley, Bro. Robinson and Bro. Hands. A petition for initiation was presented from Mr. Charles Herbert Dickie, enclosing the usual fee. Recommended by Bro. Mutter and Bro. Truesdale and referred to a committee consisting of Bro. Gidley, Bro. Robinson and Bro. Hands. A petition for initiation was presented from Mr. James H. Whittome, enclosing the usual fee. Recommended by Bro. Hands and Bro. Smith and referred to a committee consisting of Bro. Gidley, Bro. Truesdale and Bro. Evans. Moved by Bro. Gidley. Seconded by Bro. Evans. Robinson, Evans } That the dues of this Lodge be 50 cents per month / Carried. The Lodge was then called from Labour to Refreshment. On resuming Labour – an a/c was read from St. John’s Lodge for furniture amounting to $56.50. Moved by Bro. Robinson, Seconded by Bro. Evans. Moved by Bro. Smith. Seconded by Bro. Truesdale. An address was given by W.M. Frame, replied to by all the Brethren in turn. Thanks were voted without a formal motion to the D.D.G.M., the W.M., and the visiting Brethren, for their good will and valuable assistance, in helping and encouraging the opening of Temple Lodge. A special Vote of thanks was given to Bro. John Watson of St. John’s Lodge, Wellington, for his services as Tyler. Suitable replies were made and the Lodge was closed in Harmony.